Fusing the two favorites of many New Yorkers, Carroll Gardens brewery Folksbier has partnered with Black Seed Bagels to brew a special bagel-based beer. 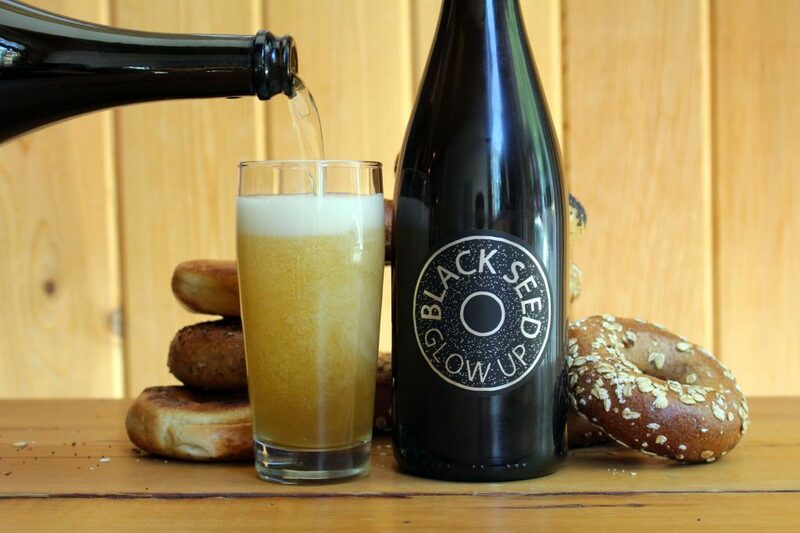 Called Black Seed Glow Up, the Berliner Weisse-style sour wheat beer will be available at a select number of restaurants and bars starting Thursday. Instead of being brewed with wheat, the Glow Up beer includes leftover bagels and honey. 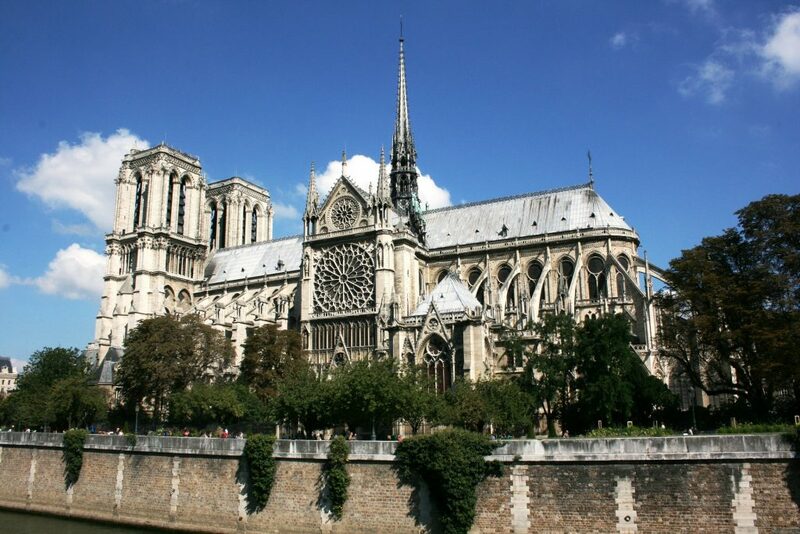 The French Embassy in the United States has organized a series of solidarity concerts throughout the country as a way to celebrate the international significance of Notre-Dame following the April 15th fire that ravaged the Medieval wooden roof and iconic pinnacle. In the spirit of French-American friendship, each concert–in NYC, Washington DC, San Francisco, and New Orleans–will be held at an American Cathedral and will feature a French organist. Here in NYC, the free April 26th concert will be held at none other than St. Patrick’s Cathedral. 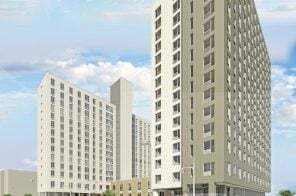 During a meeting on Monday, NYCHA officials presented tenants of the LaGuardia Houses with a plan to bring more market-rate apartments to the Lower East Side complex. The revised proposal would see a 35- to 45-story tower rise, with up to 75 percent market-rate apartments, THE CITY reported. Felicia Cruickshank, president of LaGuardia’s Tenant Association, said that in addition to Extell’s One Manhattan Square and the three waterfront skyscrapers in Two Bridges, this tower is “just going to gentrify the whole community and change what the Lower East Side has always been.” Reports have also shown that officials are in the early planning stages of a similar mixed-income project at the Fulton Houses complex in Chelsea, leaving residents to fear displacement and being forgotten in the development process. 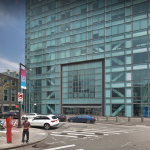 Two months after mega-retailer Amazon announced it was walking away from a lease at One Court Square, a Long Island City library branch that occupies space on the ground floor of the 53-story Citigroup building is facing the possibility of eviction according to non-profit publication The City. 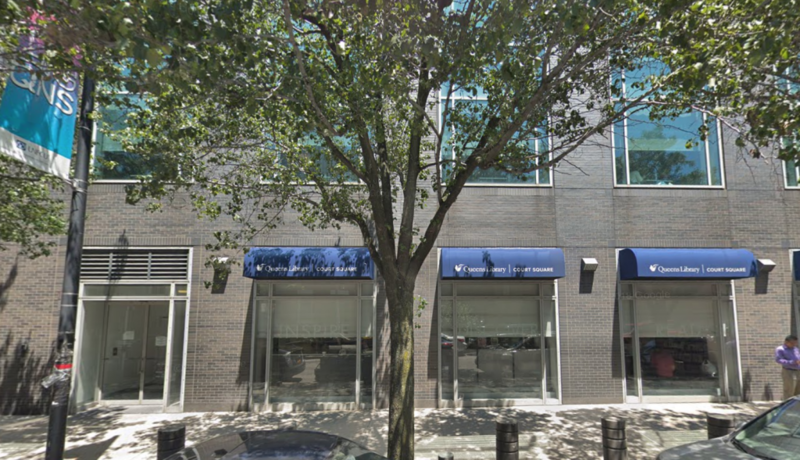 The lease on the 3,200-square-foot One Court Square branch of the Queens Public Library expires on August 31. The library has paid an annual rent of $1 since the building opened in 1989 as part of a deal with Citigroup, whose lease on the space ends in May of 2020, but a spokesperson for the library has said that the building’s owner has “indicated it is seeking market rent for the library space.” Last year, building owner Savanna was reportedly seeking $55 to $65 per square foot for space in the building. 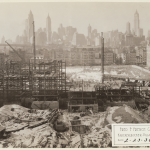 In 1933, a new development rose on the Lower East Side. 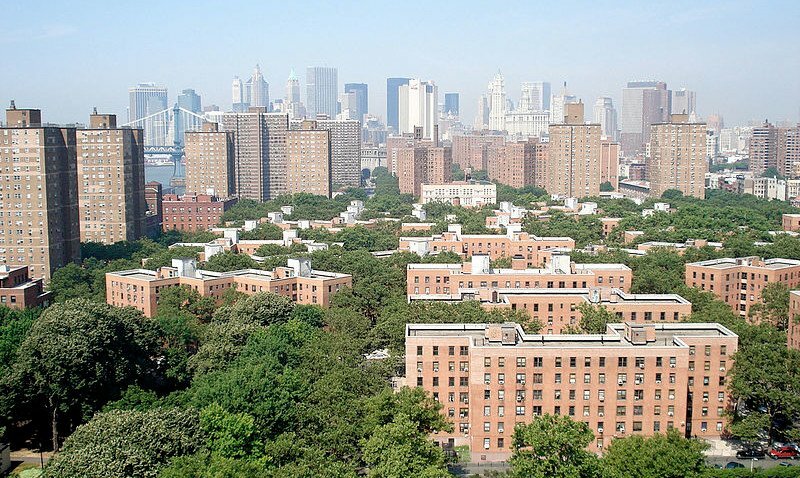 It was Knickerbocker Village, the first federally-funded apartment complex in the United States, and one of the first developments that would later fall under the umbrella of the city’s “Slum Clearance” program. The “slum” that Knickerbocker Village replaced wasn’t just any rundown collection of buildings – it was the notorious “Lung Block” between the Brooklyn and Manhattan bridges, bounded by Cherry, Monroe, Market and Catherine Streets, which in 1903, Pulitzer Prize-winning journalist Ernest Poole named the most congested and disease-ridden place in the city, or, perhaps, the world. But was it? 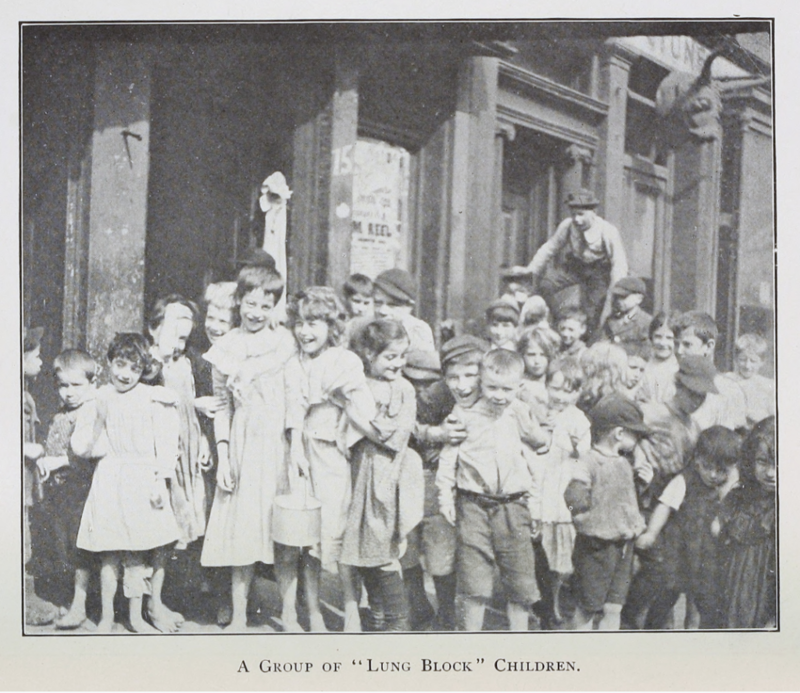 “The Lung Block: A New York City Slum and its forgotten Italian Immigrant Community,” a new exhibit opening April 25th at the NYC Department of Records, will revisit the neighborhood and the immigrant community that called it home. With maps, journals, photos and other artifacts, the exhibit will consider the connections between health and housing, affordability and gentrification, public health and progressive reform, and architecture and the immigrant experience. 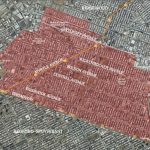 The city unveiled on Tuesday its proposal to rezone Bushwick, five years after local residents and officials called on the Department of City Planning to study the growing out-of-context development in the neighborhood. 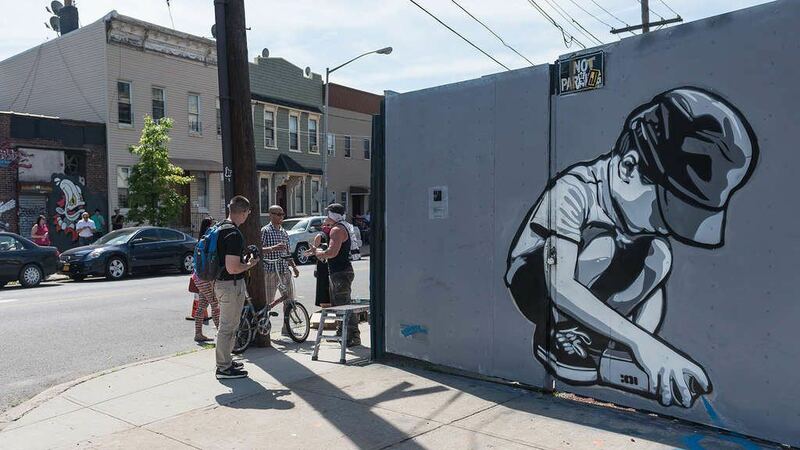 The Bushwick Neighborhood Plan calls for creating and preserving affordable homes, improving public park space, protecting historic buildings, and supporting small businesses. 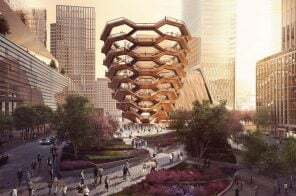 The plan covers 300 blocks, bordered by Broadway to the south, Cypress Avenue to the north, Flushing Avenue to the west, and Trinity and Broadway Junction to the east. 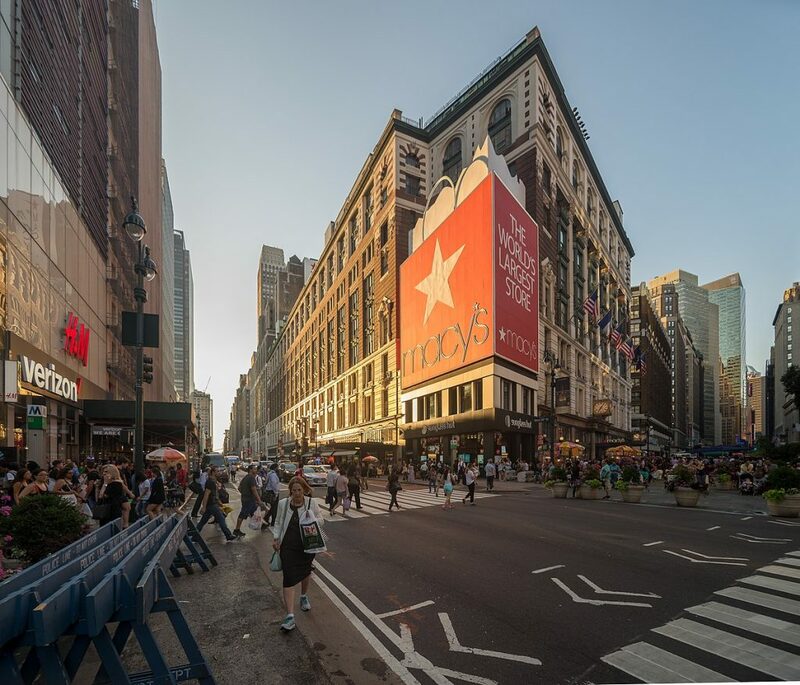 Classic retailer Macy’s Inc. is in early talks with the city about the possibility of building an 800-foot-tall office tower above the company’s Herald Square flagship location, Bloomberg reports. 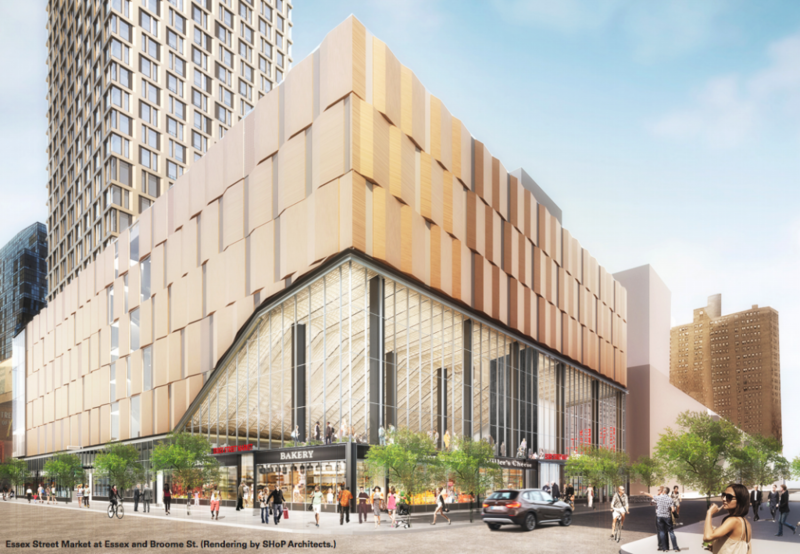 The retail brand, which has a 10-story office tower under construction atop its downtown Brooklyn store, is looking at ways to leverage its prime real estate in the bustling midtown crossroads. In this case, the tower would be used as office space for other companies. 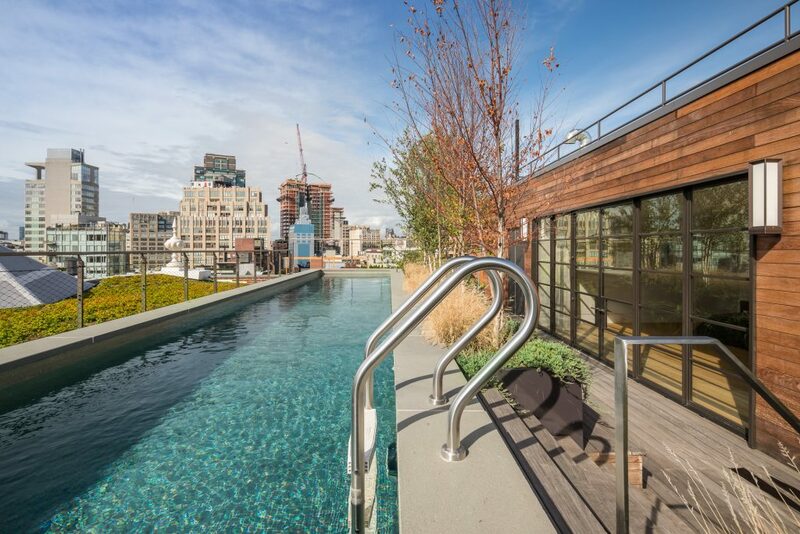 You wouldn’t need to worry about where to get away this summer if you lived in this ultra-luxurious Soho penthouse, which comes with a stunning 40-foot lap pool and two landscaped roof terraces. Part of an overall building renovation by COOKFOX, this glamorous six-bedroom, 6,900-square-foot unit at 62 Wooster Street comes with all the best modern amenities—and a price tag to match! The residence is currently available to rent for $75,000 a month. 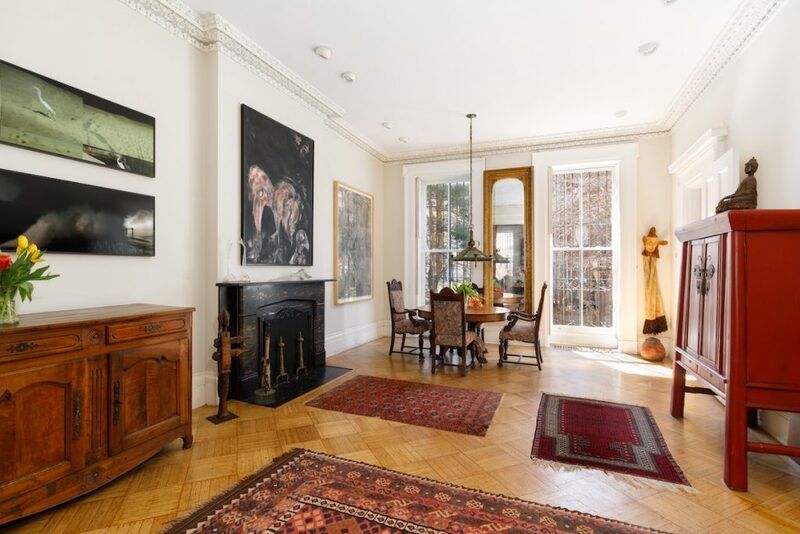 Located within the Gramercy Park Historic District, this classic four-story Greek Revival-style townhouse at 216 East 18th Street, asking $9.75 million, was one of the first in the district to be built. It was constructed–along with its neighbor at 214 East 18th Street–in 1842 for wealthy businessman, civic leader and Native American rights activist William E. Dodge. 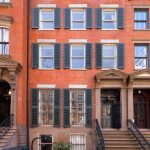 The townhouse is a rare 25 feet wide; within are 5,000 square feet of living space that includes 15 rooms and seven fireplaces with original mantles intact. Also intact is a stunning combination of plaster molding, high ceilings and tall windows. Essex Market’s new home on the ground floor of the mega-development Essex Crossing officially opens to the public on May 13. 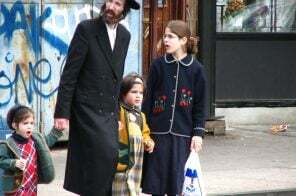 Located across the street from its nearly 80-year-old home, the market is hosting a free event on Saturday, May 18 at 88 Essex Street to celebrate, as Eater NY first reported. The market’s more than 20 existing vendors will make the move across the street, to be joined by 18 new vendors and two restaurants. The old market will officially close its doors on May 5.